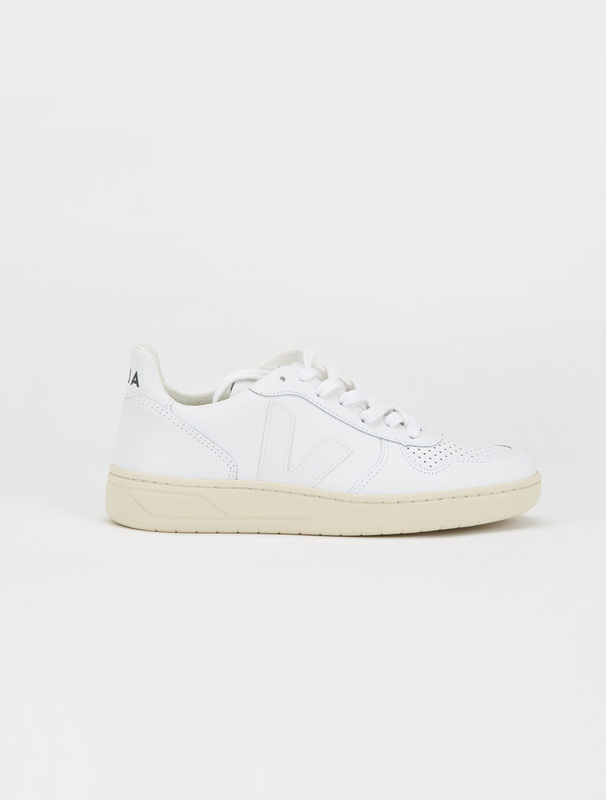 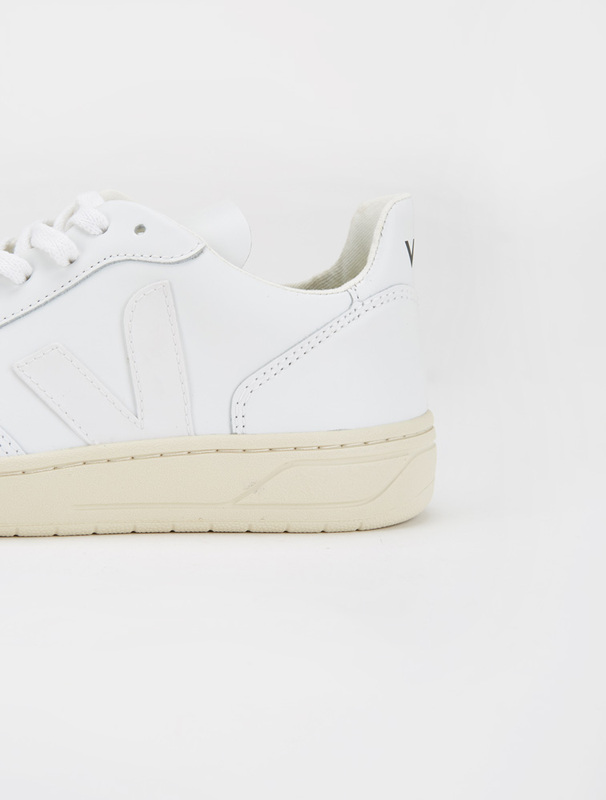 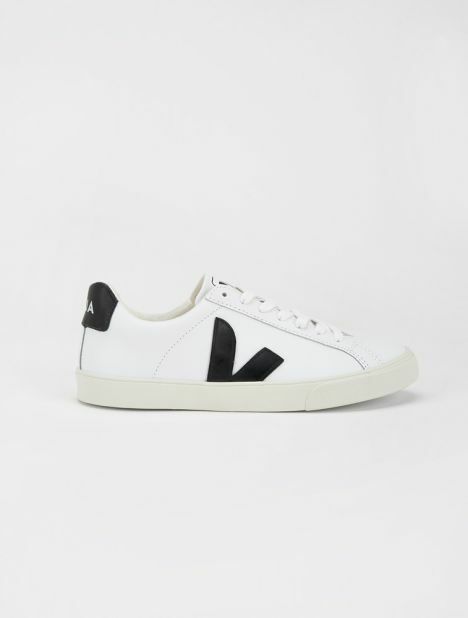 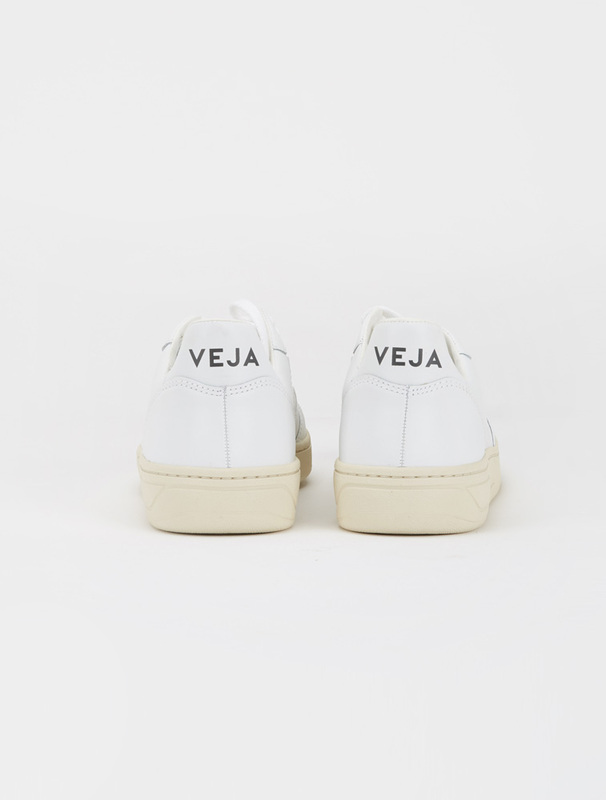 Veja's sustainably developed V-10 Sneaker is a timeless low-top design made from environmentally friendly and organic materials, minimally styled with a perforated front, white V and printed heel tab. 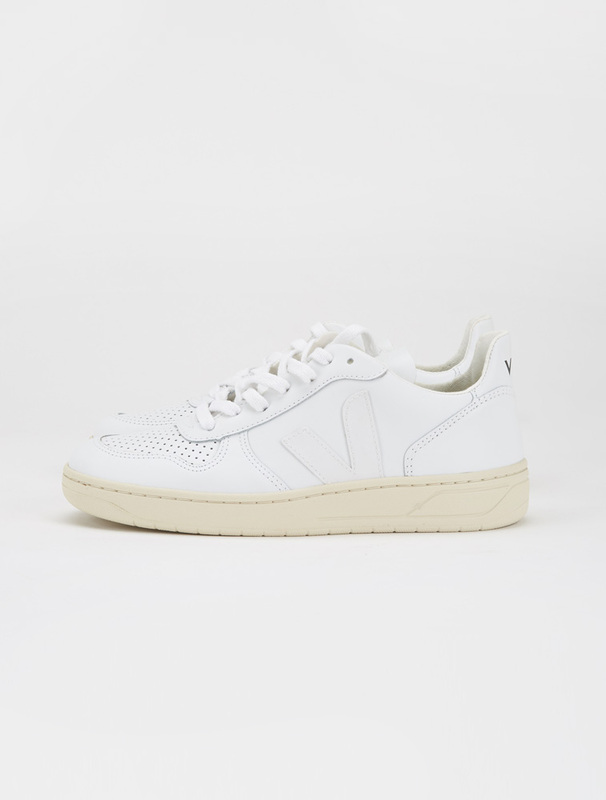 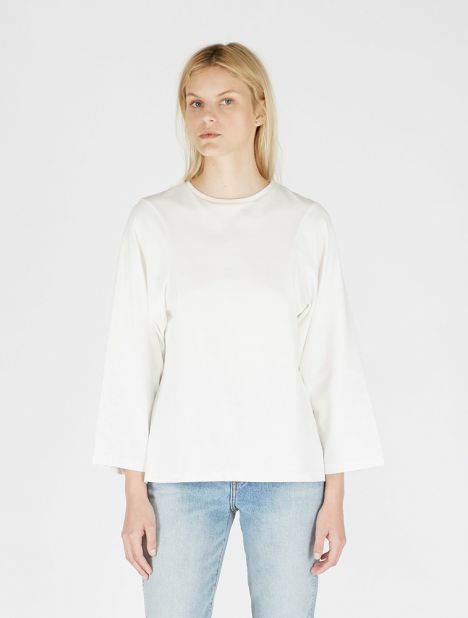 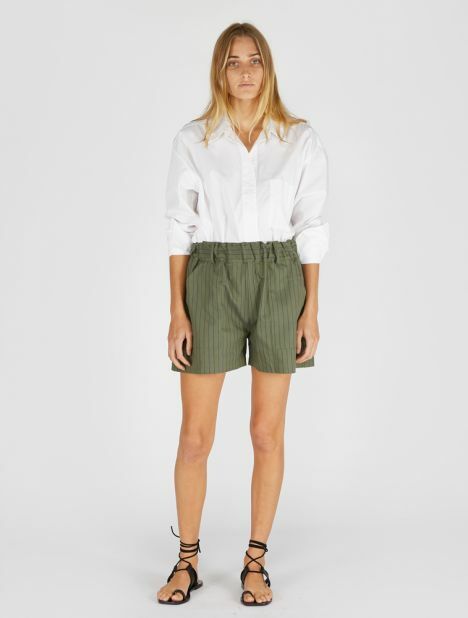 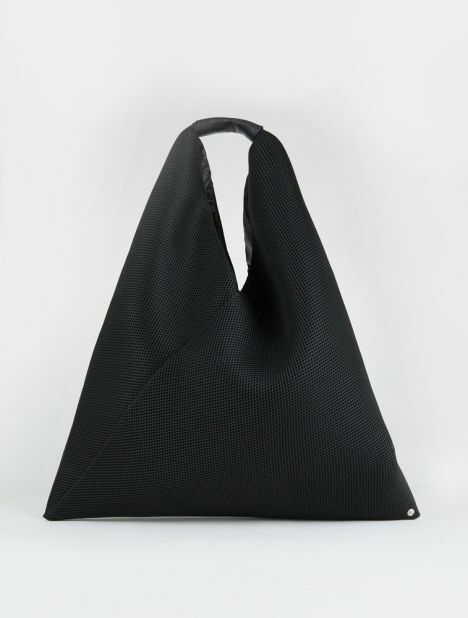 Main Upper - Leather, Lining – Recycled Organic Cotton. 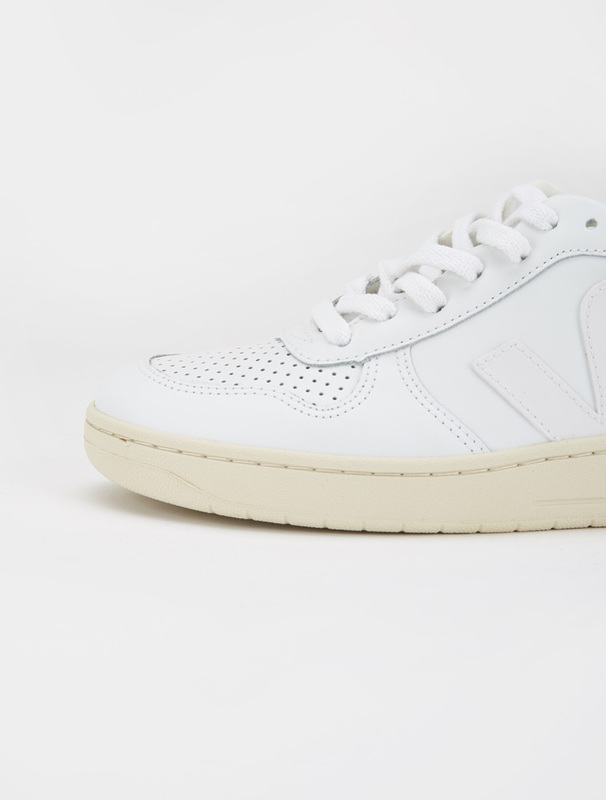 Insole - Organic Cotton and Expanded Polyurethane. 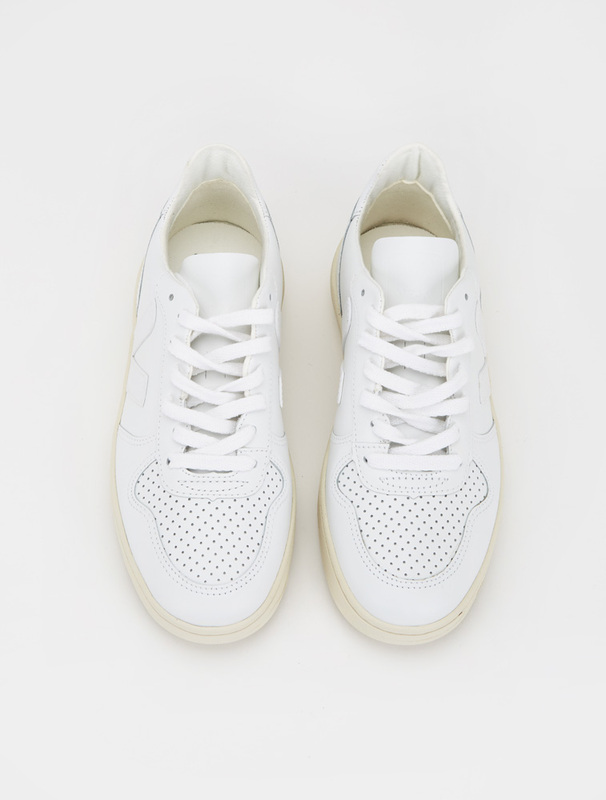 Sole – Amazonian Wild Rubber. 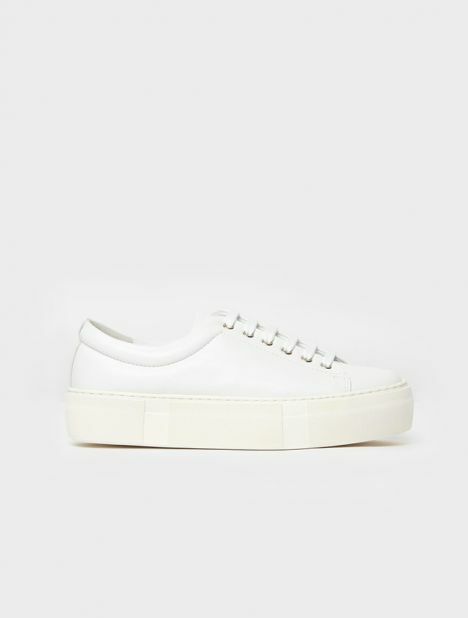 Standard European Sizing (whole sizes).